It is a hybrid electronic mid size compact car which is manufactured by the Toyota Motor Corporation comes with 51 mpg city and 48 mpg highway fuel economy. 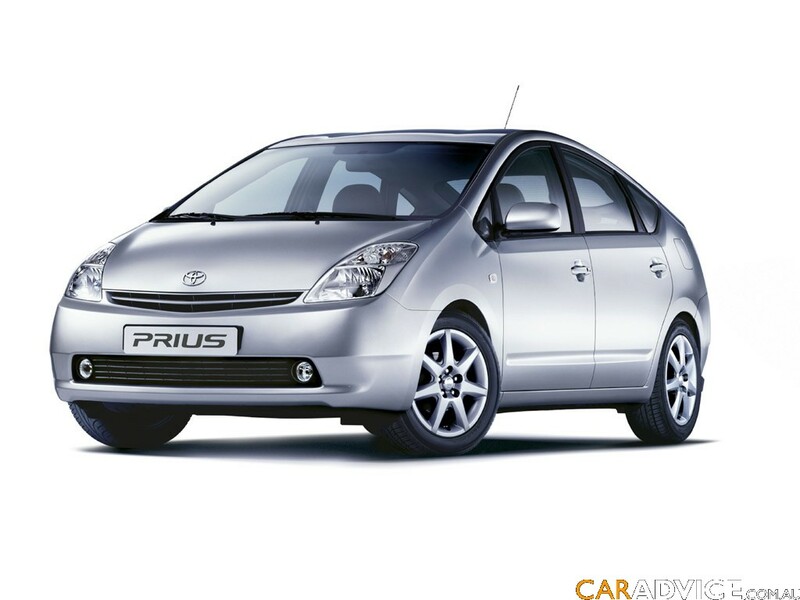 The 1.8-liter gas engine is also new, and makes the Prius more fuel efficient and cost-effective car. 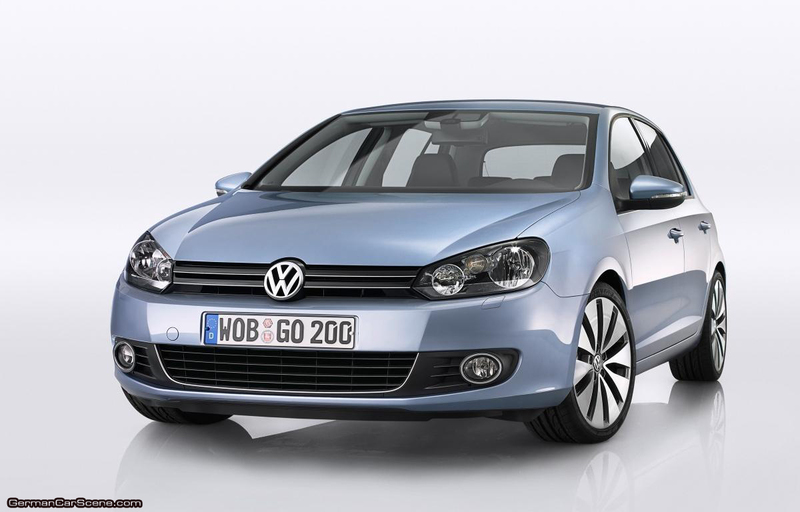 It is a mid size versatile five passenger car with standard safety features. Honda civic was launched in 1973, since then it has been one of the best selling fuel efficient vehicle, comes with 45 mpg fuel economy on highway and 40 mpg in city. The Civic Hybrid mated an 85-hp 1.3-liter four-cylinder gas engine to a 13-hp electric motor and offered the best fuel economy of the array. 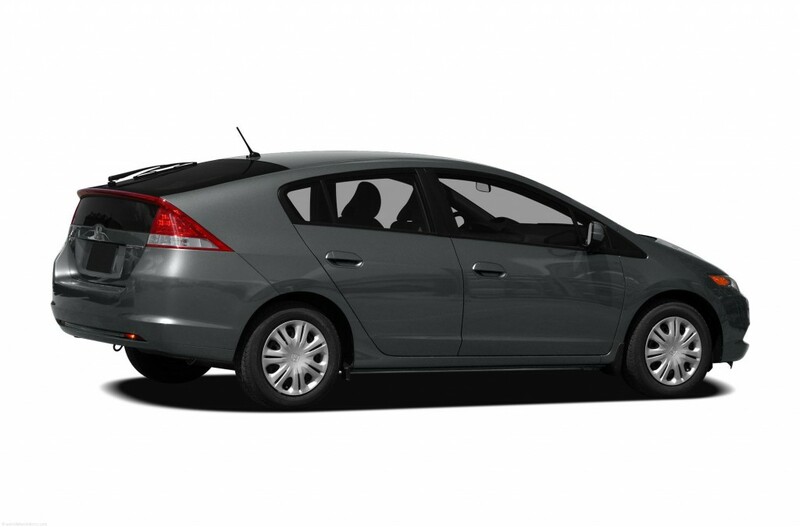 It is one of the simplest economical and reliable transportation that makes it a smart choice for many people. 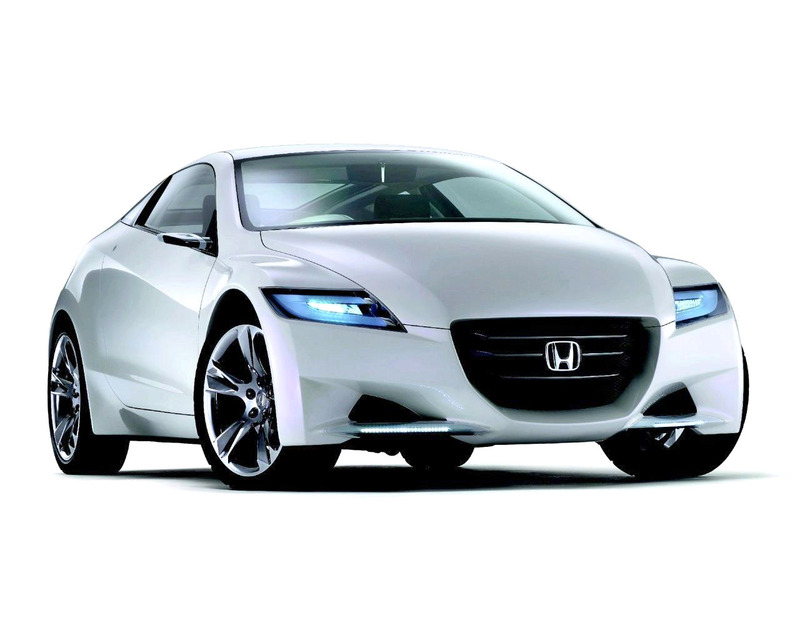 A subcompact hybrid electrical vehicle is manufactured by Honda. It is available as four-door .It comes with 1.3L gas engine and is relatively affordable and excellent vehicle in terms of fuel efficiency. Fuel economy is very impressive with 40 mpg in the city and 43mpg on the high way. The 2010 Audi A3 TDI is available as a five-door model, in front-wheel-drive with a six-speed S tronic duel clutch automatic transmission. The EPA’s fuel economy estimates for the clean diesel FWD Audi A3 TDI are 30 city / 42 highway miles per gallon (MPG). 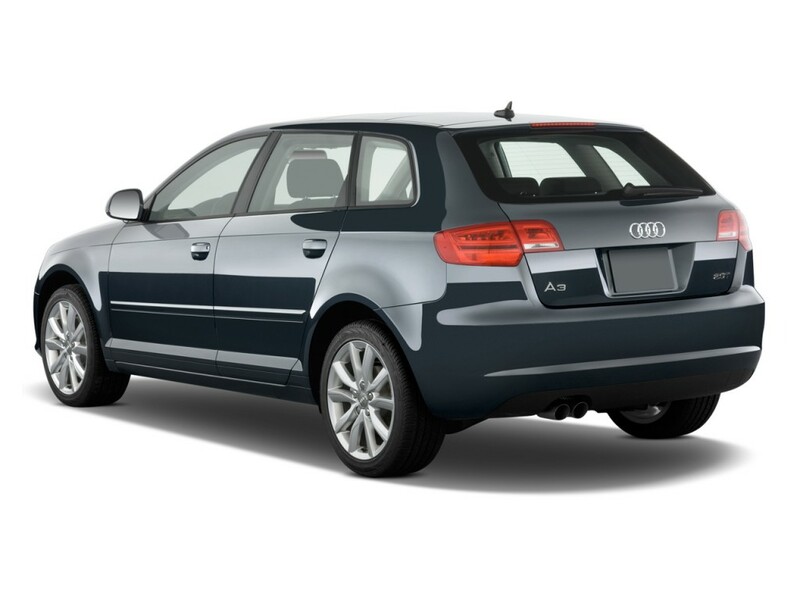 The 2010 Audi A3 TDI offers a positively lovely combination of performance, fuel-efficiency, and style.